ALL COUNTRIES. 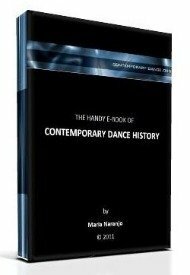 contemporary-dance.org has its own page at facebook! As you know, I had been sharing all the news from our website through a facebook’s personal account. From now on, the site will have its own page. I will continue sharing the news as before while everybody gets informed and joins the new page. Have a nice danced day!